Not all Carpet Cleaners are the Same. 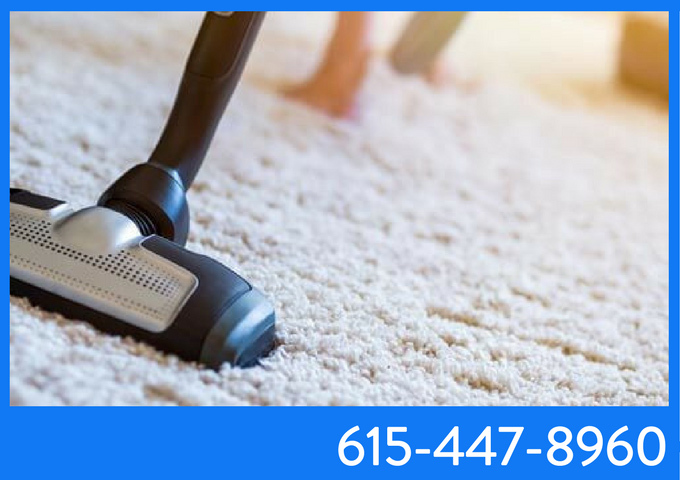 We are proud to be the Best Carpet Cleaners in Hendersonville, Gallatin & Goodlettsville TN – and we’ve been serving customers in Middle Tennessee for almost 20 years. 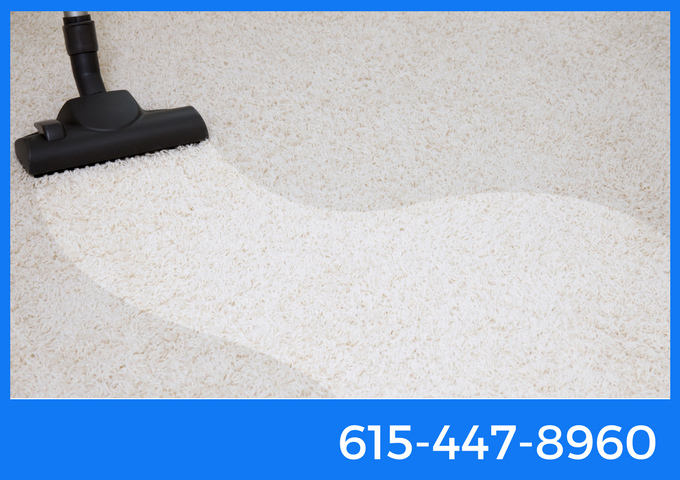 We use a spotless cleaning solution that does not saturate the carpet. With no water saturation, we remove the common problem of mildew and mold. This also allows the carpeting to dry in approximately 30 minutes! Additionally, the solution is biodegradable and non-toxic – so it’s safe for your kids, pets and everyone in your home. 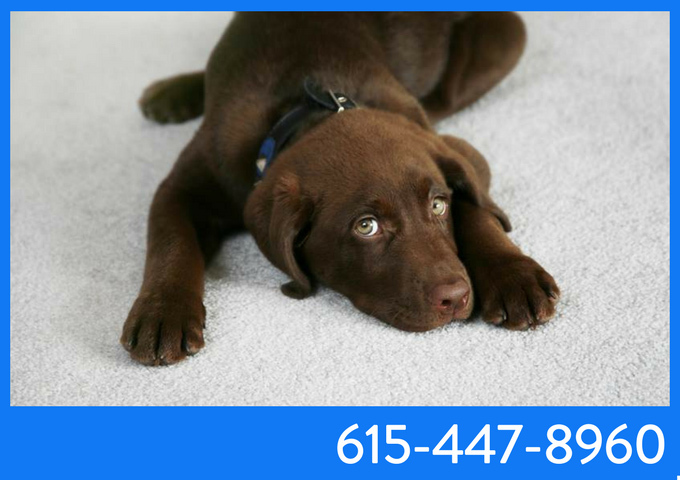 Great results and reliable service at fair prices – from a Hendersonville carpet cleaning company you can trust. Our prices are clear, straightforward and never have any “hidden charges.” We are also licensed, insured, and rated A+ by the Better Business Bureau (see our BBB rating here). SATISFACTION GUARANTEE: We also offer an unconditional guarantee. If you are not satisfied after one room, we will leave at no charge – and without any hassle. Period. – Our method eliminates mold and mildew! – allows you to use the room again quickly! – So it is safe for children and pets! – Professionally-trained staff with years of experience! Are you a pet owner? 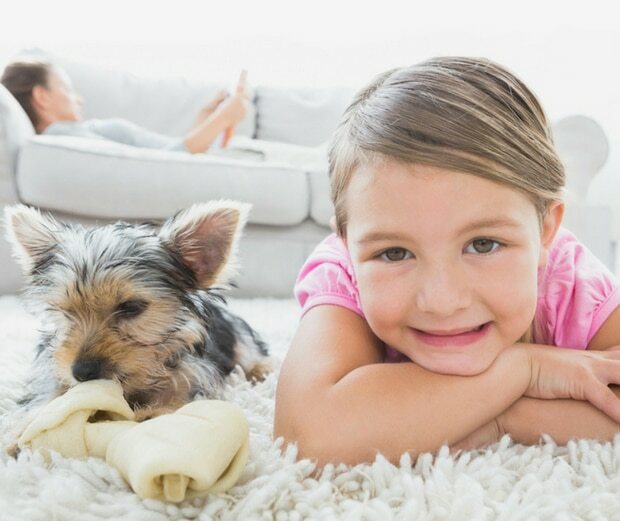 Get rid of the cat hair that cause allergies, and remove and stains and odors caused by dog and cat accidents on your floors. The nature enzyme in our solution neutralizes smells, like the odor of pet urine stuck in the carpet. 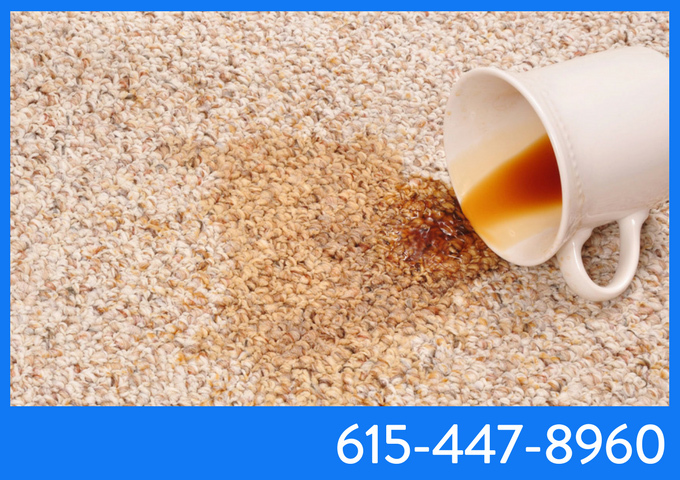 Not only do we remove the stains, but a treatment of your carpeting and floor makes it more resilient – protecting you from future stains and soiling. 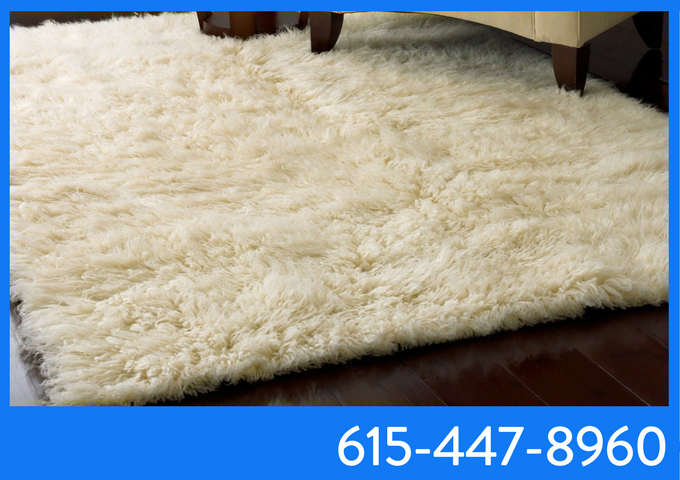 If your hotel, restaurant or office has dirty carpets or rugs, contact us! Our quick drying time means we can get the floors of your business looking great without any downtime. 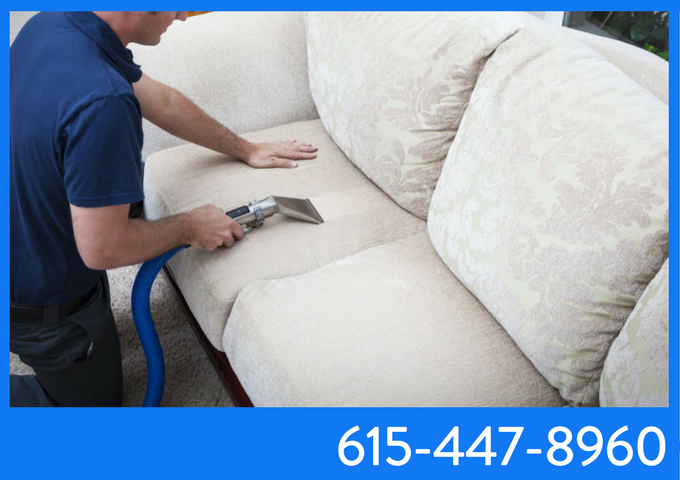 Our commercial carpet cleaners will get the job done fast and save you money at the same time. Drycon was chosen by Vanderbilt University because of the tremendous value and benefits our cleaning method offers. 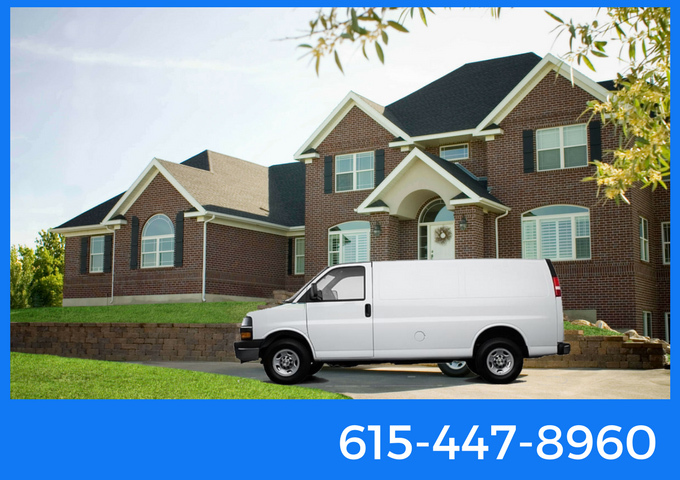 We are located near the center of Henderson, close to Moss-Wright Park in Goodlettsville… but you can schedule your service online or by phone!